Running online studies just got way easier! 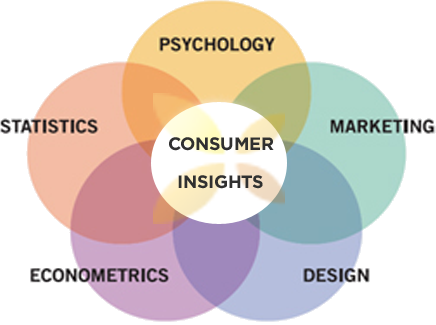 Sparta Focus is the most flexible, advanced market research online community software for gaining consumer insights. 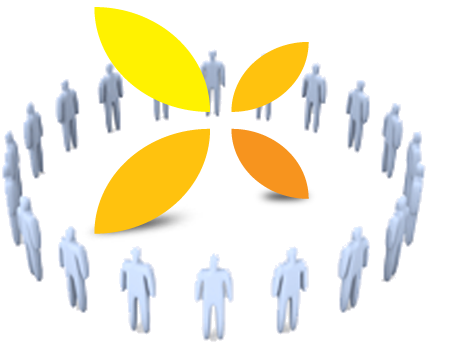 Whether for online focus groups or private communities, glean rich insight from your customers anytime, anywhere. Our simple, front-end and feature-rich platform helps you energize and retain your participants. Our intuitive interface makes it easy for participants to respond in a variety of ways. 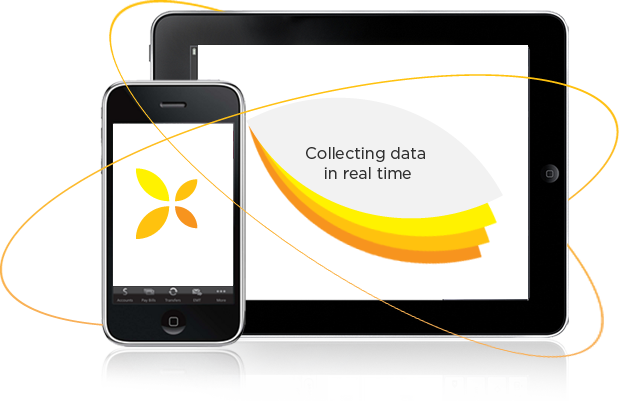 Cutting edge research demands collecting data and delivering insights in real time. Our administrative tools harness the power of online communities to bring insights into focus and provide you immediate actionable data for your business. With Sparta Focus Market Research Online Community Software, there's no need to use different software platforms for each type of online study you conduct! Your team need learn just ONE platform, saving you time, resources and money. Today's market research requires community engagement. Sparta Focus is a complete SaaS suite with the tools you need to engage your participants in creative discussions about your product or service. With our rich feature set of social tools and reporting analytics coupled with our service options, you have everything you need to focus on the real matter at hand - gaining increased access to and insights from your customers, not tweaking software. "Gave the flexibility to modify software requirements mid-study." "Businesses and Agencies need nothing more!" You want simple, but you also want choices. We get it. Our powerful architecture allows you to select what features and permissions you need for each study. Pay by the day, or week, or create a long-term consumer community so you have a permanent resource when you need it. 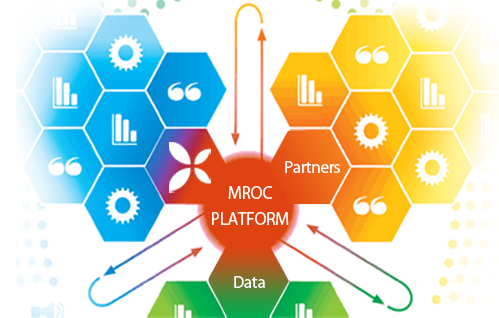 One Solution for all your market research online community (MROC) needs!